Compassion Fatigue, also known as secondary traumatization comes from the strain of exposure to working with those suffering from the consequences of traumatic events. It differs from burn-out, but can co-exist. Compassion Fatigue can occur due to exposure on one case or can be due to a “cumulative” level of trauma. There is generally higher rate of compassion fatigue among animal welfare professionals and first responders. Our Director of Mental Health, Jill Reese, LCSW, is also a Certified Compassion Fatigue Professional. She received her training and subsequent certification from the International Association of Trauma Professionals, and has specialized certifications in animal welfare professionals and first responders. We offer compassion fatigue counseling in the field and are happy to discuss a session with you. 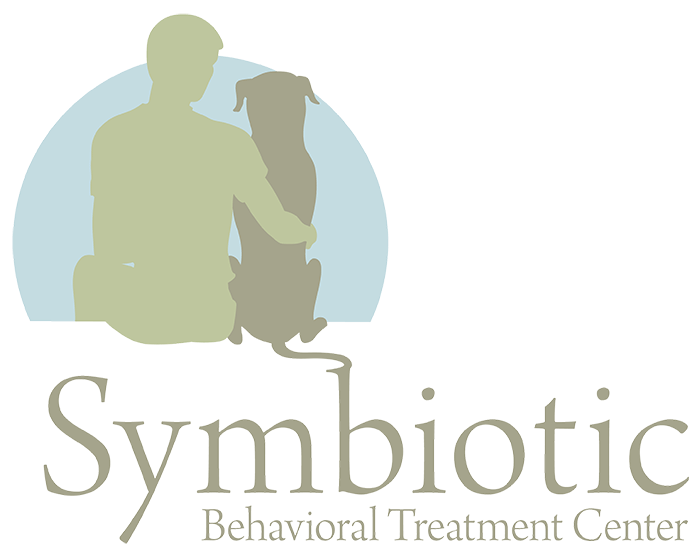 Please contact us at info@symbioticbtc.org for more information.